We are in the middle of spring break right now. We took a quick trip to Utah last week. We visited lots of family. 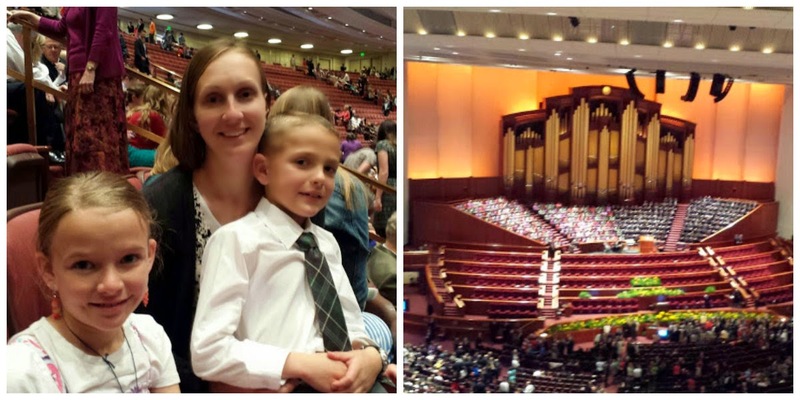 And we got to attend a session of general conference, where our church leaders speak...always uplifting and wonderful! I have lots of things that I want to blog about. Hopefully I'll find some time to post them. Kids, laundry, dinner, house projects, etc. seem to take priority over blogging these days. All right...That's what we've been eating and are going to eat this week. How about you? If you haven't menu planned this week, feel free to post what you've had for dinner so far. 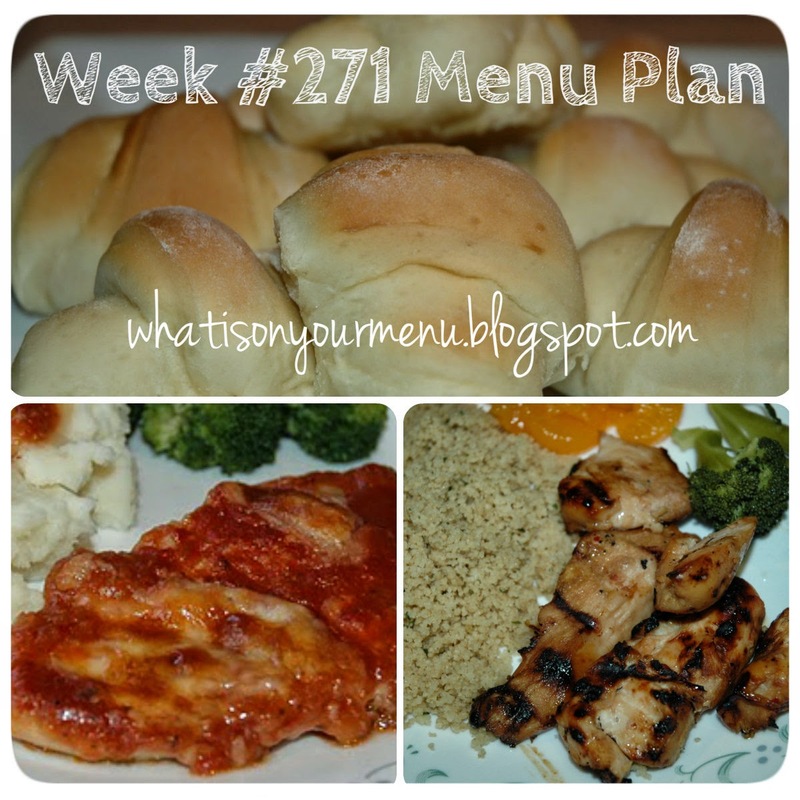 Click here for to see all of my menu plans (#271 of them! ).